Brian Foster of Reel Catskills, LLC offers professional guided outdoor adventures in any season. 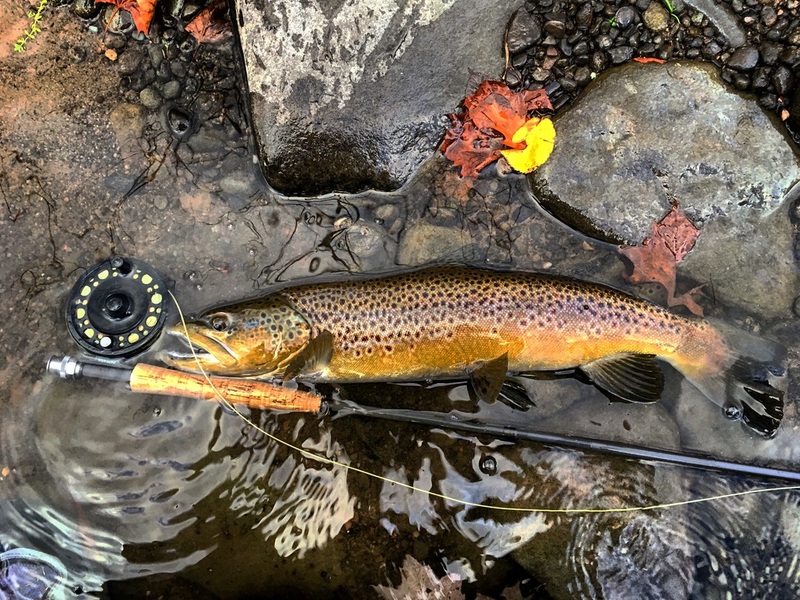 Brian is a New York State DEC/NYC Licensed Fly Fishing Guide Service. They guide their guests on the Catskill rivers and creeks including the West Branch Delaware, East Branch Delaware, Beaverkill River, Willowemoc Creek, Neversink River and Esopus Creek, offering offer full and half day excursions, lessons and wade and drift boat trips.